Henry Lim, Ashley Chong, Natalie Lim, Jenna Idenal and Elyvan Gabriel are in the Top 10% Most Hirable Graduates List (Malaysia). 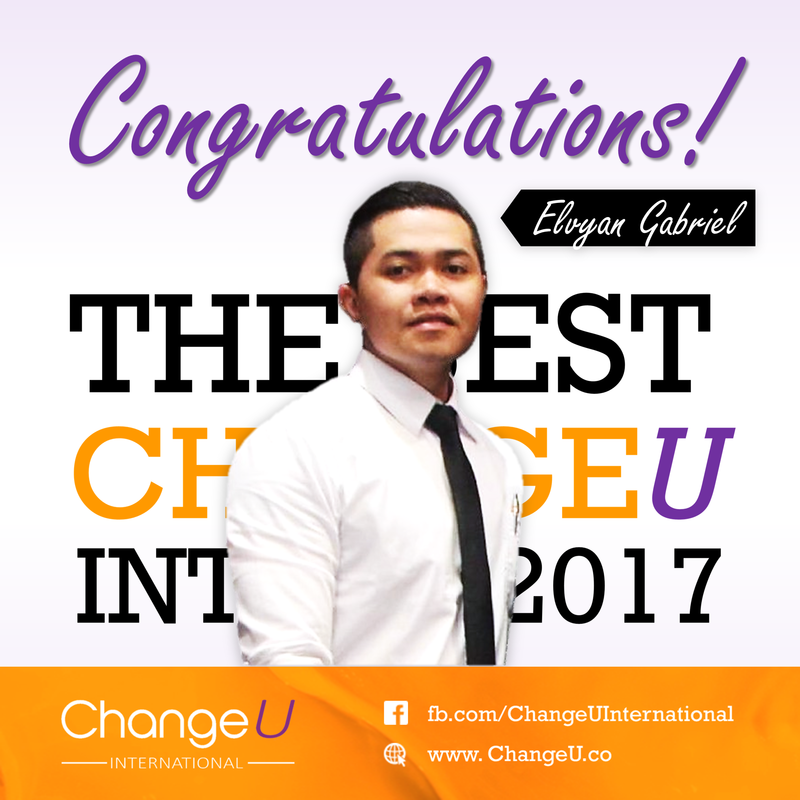 Congratulate each of them for their achievements and as a Nominee for The Best ChangeU Intern 2017. 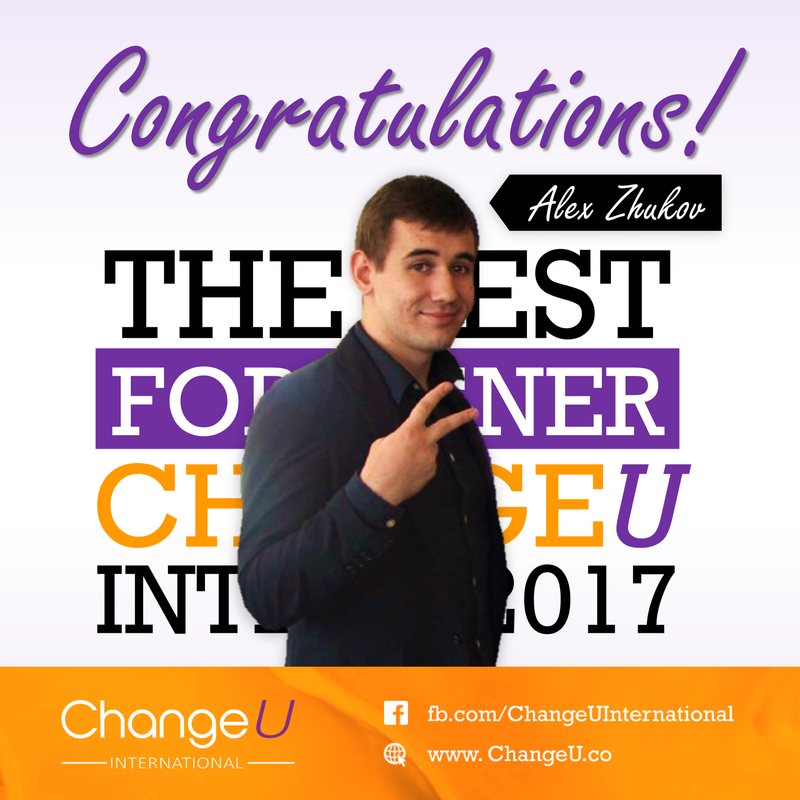 LIKE and share this post WHO you want to win The Best ChangeU Intern 2017 Award. Masha, Charlotte, and Alex are in the Top 10% Most Hirable Graduates List (Malaysia and in their respective countries: Sri Lanka, France, Russia). 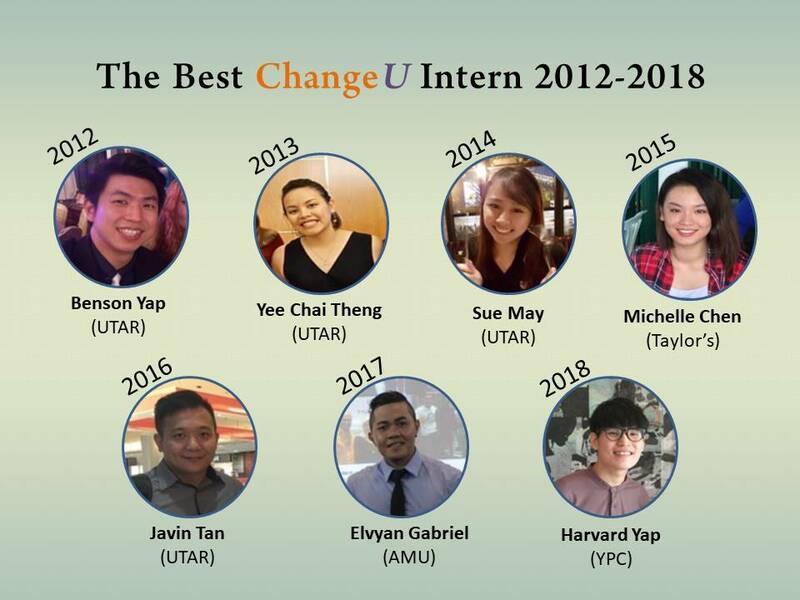 Congratulate each of them for their achievements and as a Nominee for The Best Foreigner ChangeU Intern 2017. LIKE and share this post WHO you want to win The Best Foreigner ChangeU Intern 2017 Award.